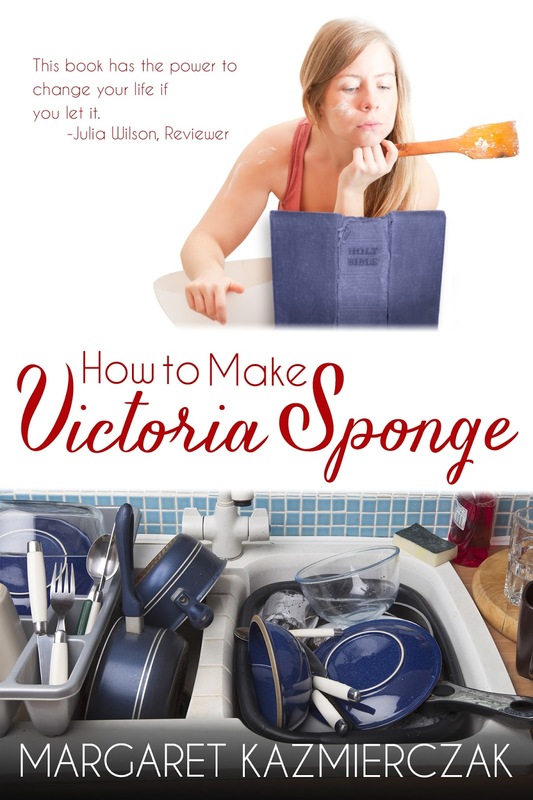 Celebrate Lit Publishing have released How to Make Victoria Sponge in paperback. God's Grace makes everything possible. It is our hope, our salvation and our lifeline. It is so important to cling to God's Grace when we feel hopeless. His Grace will see us through. It will replace pain and fill you up with hope. God's Grace is our passport to Hope. Pray for it now to change your life. Father, through your Grace heal me, my life and the sins that pull me down. Bring me into your presence. Father, may your Grace fill me with joy and understanding. Father, may your Grace release me from my burdens. Father, may your Grace fill me with laughter and peace. Father, fill me with your Grace and overwhelm me with your hope. Father, without your Grace I am nothing. Father, fill my family with your Grace. Come Lord Jesus, the Grace of the Father and make Your home in me. 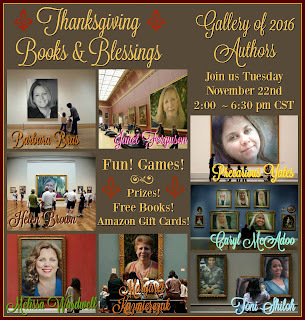 Free giveaways - Thanksgiving Books and Blessings party. Come join us! GRAND PRIZE = Amazon $75 Gift Card plus $30 gift card for 1st / $15 for 2nd / AND two $5 cards #1 for one of our guests who invites their friends (they mention you invited) and #2 to that guest's friend who came! 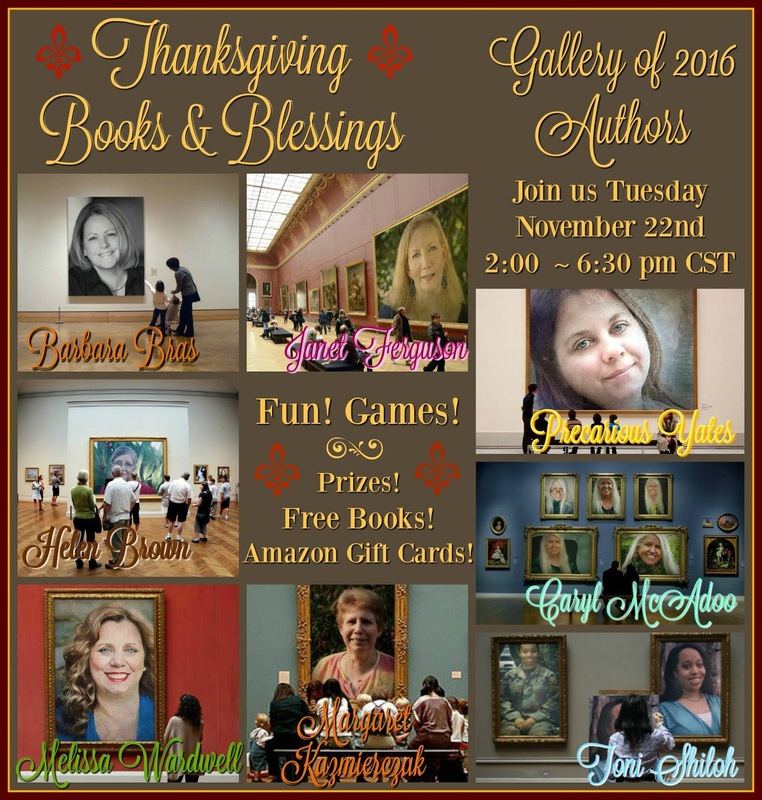 Plus books and other giveaways! In order to understand what our inheritance is, let us look at Colossians 1:12-14. What qualifications do we need? So often we think of qualifications when looking for a job. Do we possess what the employer wants? Have we the knowledge that is required to be chosen? When an employer looks at your CV they check for those qualifications that have been stated necessary for the particular post. Imagine then if God did the same. 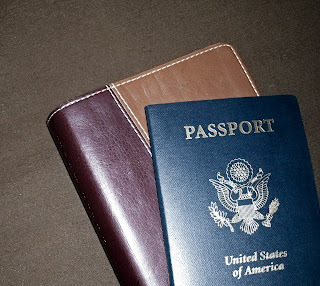 We are all seeking a place in the KIngdom of God. Do our CV's contain the correct qualifications? I know mine does not. How thankful am I then, that It is through God's Grace that my application is ripped up. 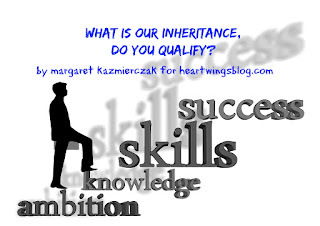 He has qualified me "to share in the inheritance of the saints in light". I may have messed up my exam paper through a life of sin and selfishness, but God examines His people through Love. He allows us to re-sit, to re-acknowledge our failing and return to Him. 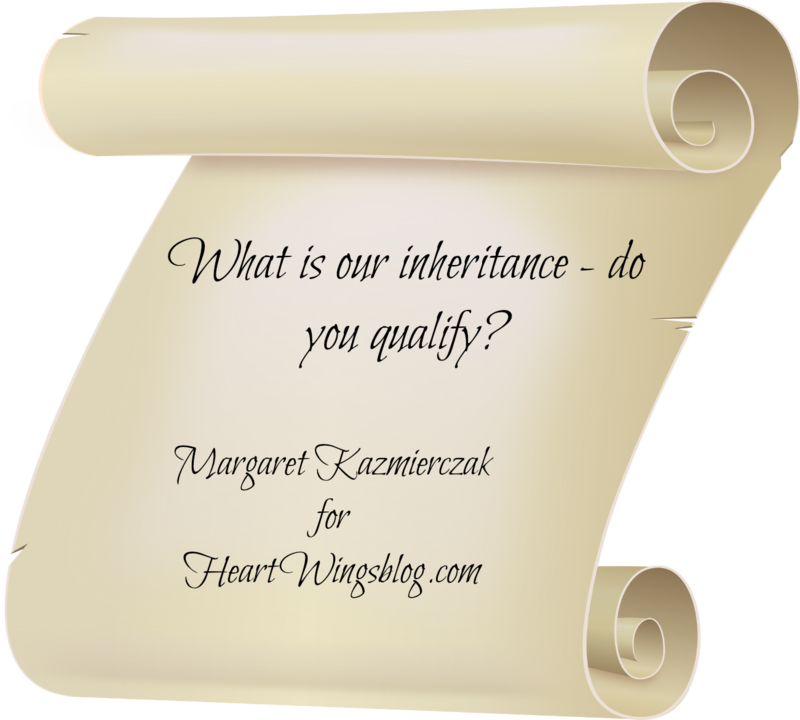 To accept our inheritance. That does not mean that I can become proud and ride on the back of God's Grace. Instead, I need to improve upon my qualification. To be that light that I have inherited. To radiate the Kingdom from within to the world. Qualifications are outward signs that we have achieved some academic standing. They mean something to the outside world. We have not passed exams to inherit the Kingdom of God, but we do need to study in order to radiate the power of our knowledge. That understanding which flows from the intimacy of redemption. the forgiveness of sin. The awareness from reading the Book of Thankfulness given to us by our Divine Teacher. Ultimately God's word lightens up His Kingdom within us. It explodes in bursts of thankfulness as we bow down to a Great God who deems us worthy through the sacrifice of His Son, to share in the inheritance of the saints in light. Therefore, always look towards your Creator and remember that His qualification is the most important one you will ever need. 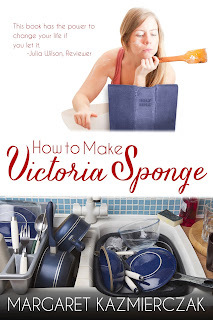 Finally, God has given you all that you need to accomplish the role He has for you. Your inheritance is in His hands. 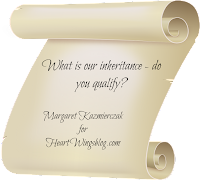 Will you embrace your inheritance today?